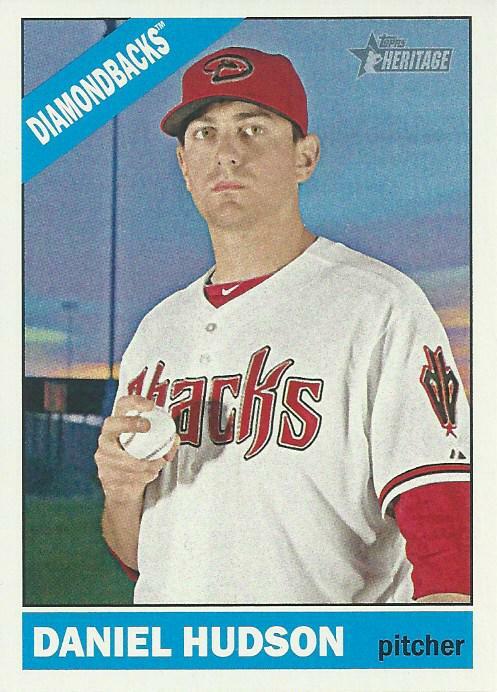 Along with Daniel Hudson's return to the mound for a full season in 2015 he got a few new baseball cards. 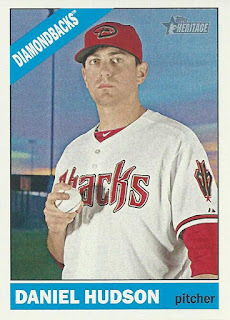 My favorite is this 2015 Topps Heritage. Curious to see exactly what his role will be in 2016.